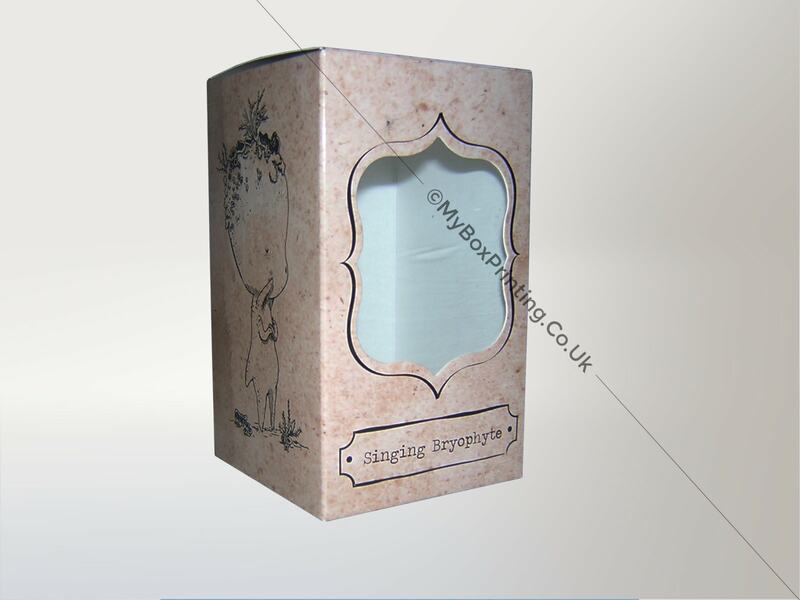 My Box Printing is one of UK’s leading manufacturers of die cut cardboard boxes with office in heart of London. 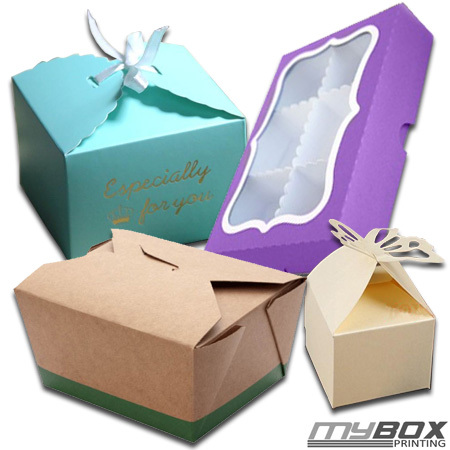 Die cutting is the better way to ensure a clean, elegant and accurate finish for your boxes. This makes die cut boxes a priority over other boxes. We do understand that purpose of your packaging is not always to protect your products, but it is also the first thing your customers will notice. 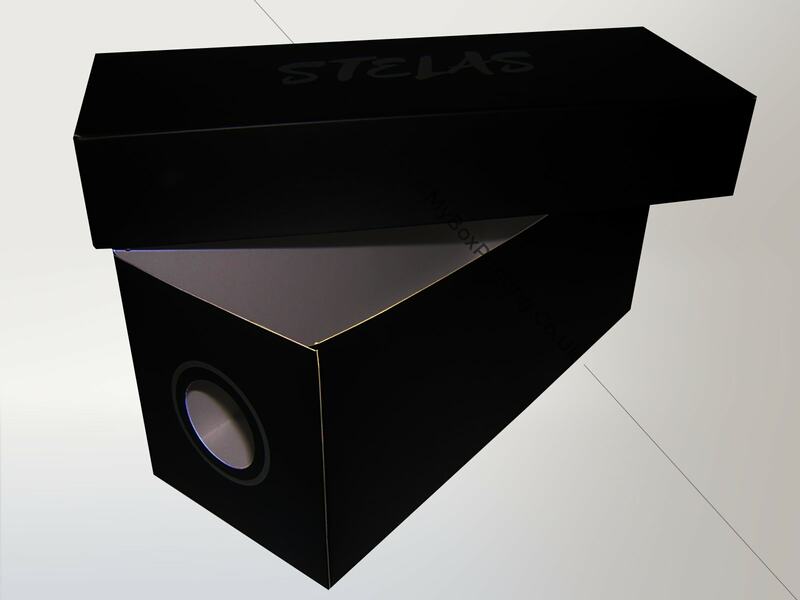 By providing custom designs and artwork on die cut boxes, your company can portray important messages through it. You can contact us for shelf ready packaging, transit packaging, envelope locking base cartons and printed counter displays with great custom printing design facility. We ordered 2400 Die-cut boxes for our product. 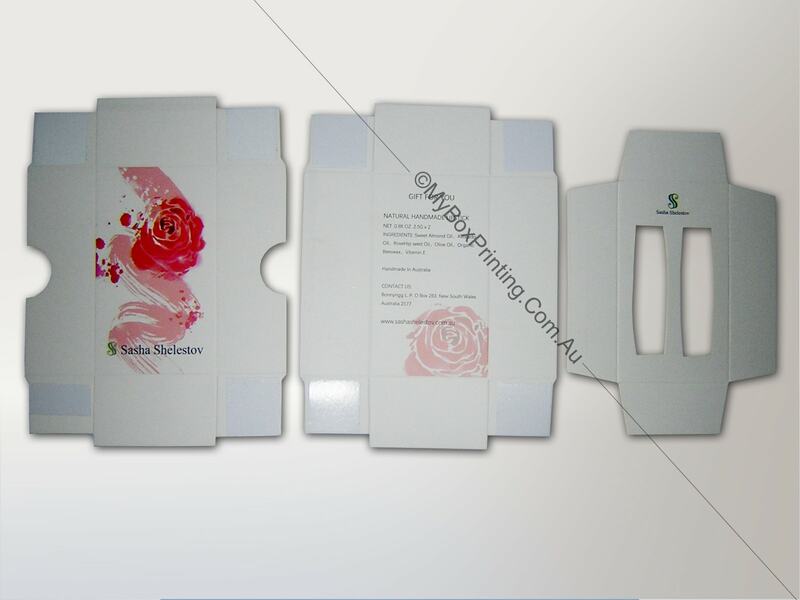 The full colour printing was flawless, lamination was good with best price in UK. The thickness of material, kraft paper quality, cardboard printing was impressive. Their artwork design team charged very less and delivered in 48 hours. thanks guys !! !